You searched for which does not fit your . We've redirected you to 163-109, which has the proper fitment. A must to clean the ride, cuts road grime and most anything else. Spray on - rinse off. I have a small V twin shop that includes wash& detail. 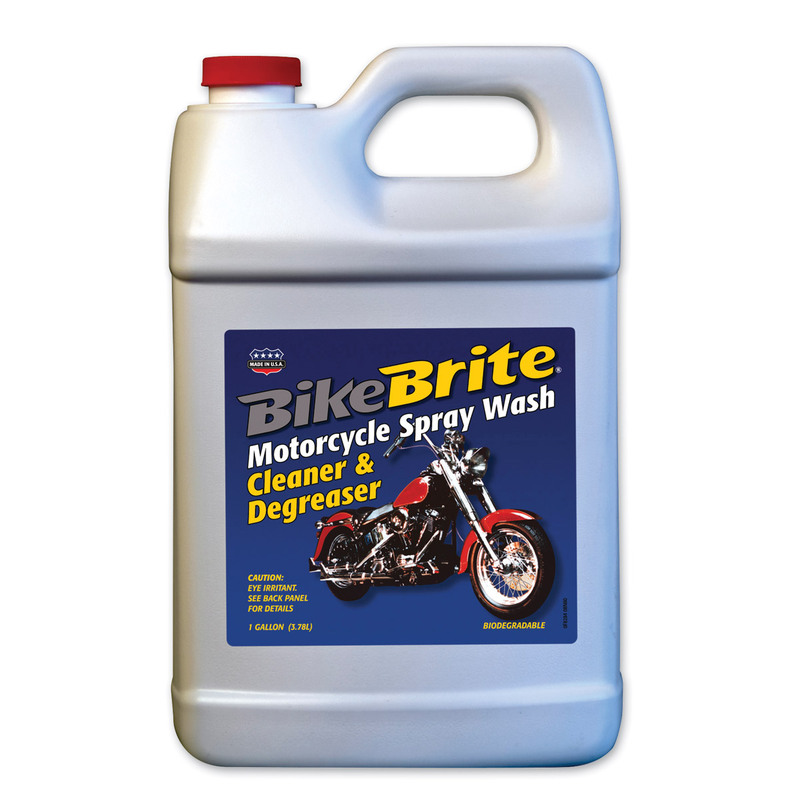 I tried the bike brite product to cut down on time, it just doesn't seem to cut thru the road grime dirt. It also doesn't foam up like shown in the video. I still use it for a pre wash which seems to do OK.